Creating a global high-volume recruiting strategy can be tricky. On top of trying to fill a large number of positions under tight deadlines, your recruiters are also working with people from a variety of places and backgrounds, each with their own culture and expectations. While you’re likely aware of the benefits diversity can bring to a company, recruiting from a global talent market is harder than it sounds. It requires accounting for and successfully navigating the differences between candidates from different places. 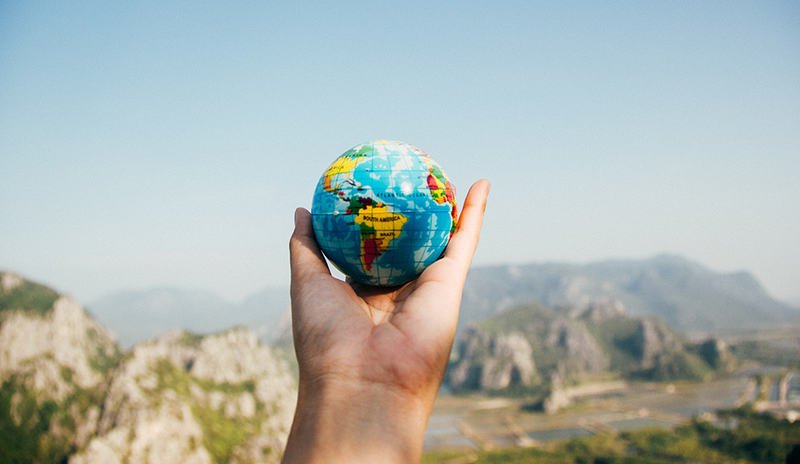 When hiring from around the globe, you’ll find that candidates have different expectations for the process depending on their place of origin. In some countries, your candidates will be straight to the point and focused on business, while in other countries, your candidates will prioritize personal bonds and relationships. These may be two very different approaches to the recruiting process, but your high-volume recruiting strategy must account for both. It is important to know the mindsets of the candidates within each of your markets when building your strategy. Do your research into common hiring practices and expectations in each target market, and brief your team members on the cultural differences they’re likely to encounter. Your team needs to be prepared to competently work with people of all backgrounds if your strategy is to succeed. When it comes to global high-volume recruiting, automation is key. AI technology can process applications, review resumes, and even schedule interviews, freeing up more time for your team members to focus on more high-touch aspects of the process. If reallocating time to more important tasks isn’t enough reason to bring AI into the picture, consider the extended reach. Your global audience will likely speak a variety of languages, and the right AI chatbot can communicate with all of them. You’ll never miss out on a great candidate because of a language barrier. If you keep having to refill positions you just filled a few months ago, your high-volume recruiting strategy isn’t working. Deadlines are often tight and the pressure is often high in high-volume recruiting, but that’s no excuse to make less-than-stellar hiring decisions. This only adds more work to your team’s plate. It is important to get the right people in the right roles — always. It may take a little extra time, but it’s worth it in the long run. The recruiting strategies that worked five years ago don’t work today, and the strategies that work today won’t work five years from now. As the recruitment landscape changes, so, too, must your strategies. Regularly stop to evaluate what you’re doing and how it’s working. When your proven methods stop producing results, it’s time to make some changes. Stay up to date on new technologies and trends, and give new processes a try when you see fit. Auditing your strategy at least yearly will keep your company from falling behind the times. An adaptive and automated global high-volume recruitment strategy can save your company time and money while attracting great candidates. Follow the above tips, and you’ll surely create a top-notch process. A version of this article originally appeared on XOR.ai’s blog. Aida Fazylova is CEO and founder of XOR.ai. Aida is the CEO and founder of XOR.ai and a former recruiter. She started XOR to help recruiters focus on the hiring and strategic planning that comes with being a recruiter. Aida previously worked in IT recruitment and project management for more than six years.